Never-before-seen and increasingly complex attacks continue to emerge, threatening businesses worldwide. The rapid evolution of the cyber threat landscape has resulted in a number of unexpected high-profile cyber attacks that have halted the operations of huge, global brands. The result? Brand damage, revenue loss and hefty fines, meaning the urgency to implement DDoS protection has never been higher. The reality is, that without a comprehensive Digital Defense strategy in place, you are leaving yourself open to risk. Highly intelligent attackers are finding new ways to infiltrate your online presence, being adaptable is critical to ensuring you do not fall victim to an attack and become the next headline in the media. Taking a proactive stance will help ensure you’re aware of all the current threats that could take down your online presence. By being vigilant in educating yourself on the different attack characteristics, and learning the best forms of DDoS mitigation, you’ll be one step closer to a total Digital Defense strategy to combat any attack. The question has become not if you will be attacked, but when. Make sure you know what to look out for. Download the report to find out what you need to know, and what you should do about it. 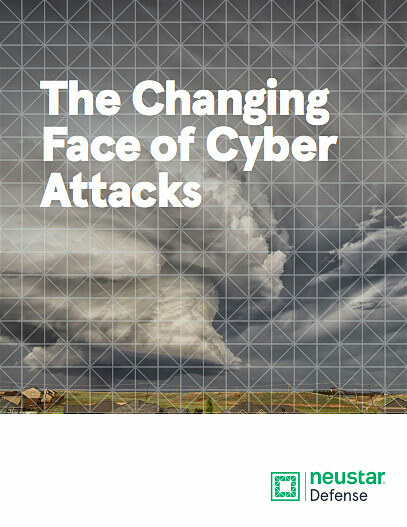 Thank you for downloading The Changing Face of Cyber Security Attacks 2018 Report!